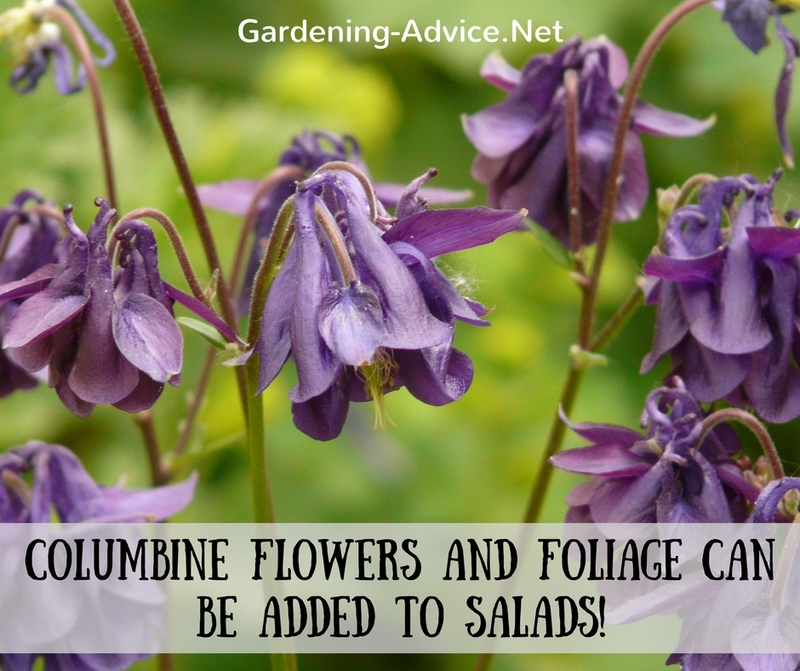 The Columbine Flower (Aquilegia): Not Just A Pretty Face! The Columbine flower has been one of my favorites since childhood. In my mother's garden, these delicate looking little beauties self-seeded freely and emerged in many different colors ranging from purple, violet to pink. Now I am really glad that they do the same thing in my garden! Columbines are a great choice for the lazy gardener because they just do their thing without taking over the garden and becoming a weed! 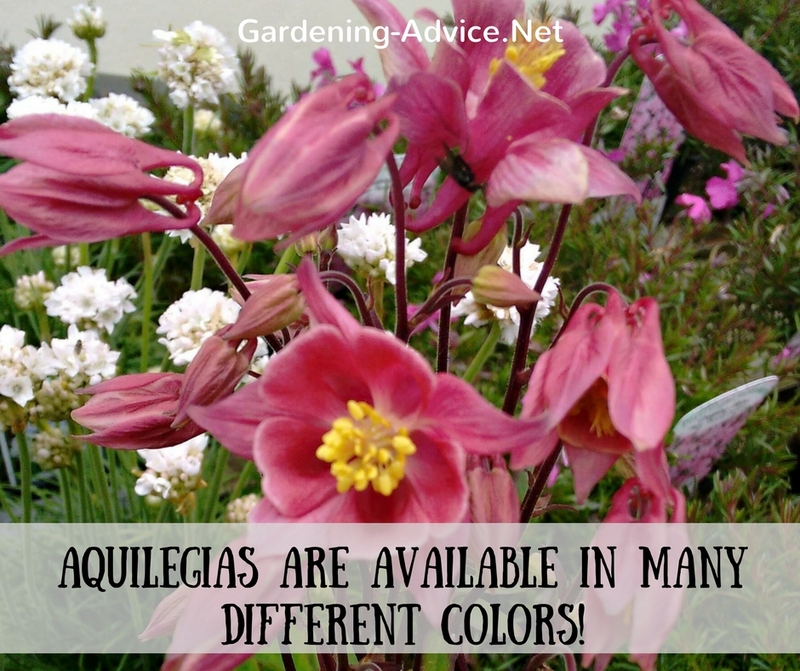 Aquilegia is at home in the Northern hemisphere and there is a minimum of 70 species. The one I have the most luck with in my garden is Aquilegia vulgaris, the 'Common Columbine'. There are also many cultivated forms available with double flowers or multicolored flowers. Most gardeners think of Aquilegia as an ornamental flower for garden beds, cottage style or wildflower gardens. 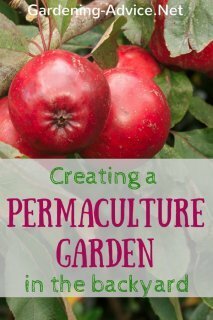 These pretty perennials have more uses though than just looking pretty! The delicate looking foliage as well as the flowers are edible and can be added to salads or soups. The leaves can also be cooked. Try the flowers in salads to add some color to it. They have a nice sweet flavor. The leaves are best in spring and early summer before they start getting too tough. The flowers appear from spring to early summer and attract many beneficial pollinators. They are also a good nectar source for bees. The seeds are appreciated by many birds and other wildlife. Columbines are well suited for forest gardens in the herbaceous layer. They are very easy to grow and get by with minimal to no maintenance. 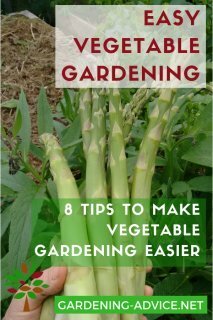 The plants themselves are short-lived ( about 2-3 years) but they self-seed without any problems in most gardens so the short life span is no problem. Columbines are one of the easiest herbaceous perennials you can choose for your garden. Aquilegia is tolerant of a wide variety of conditions but prefers sun to semi-shade. They are equally tolerant of a wide variety of soil conditions but the prefer moist (not wet) soils. After flowering, you can just let the seeds ripen on the plant. 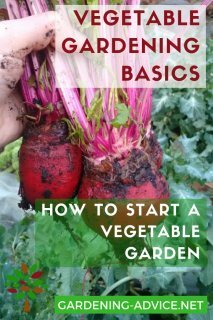 Either let them self-seed or collect the seed to either spread it elsewhere in the garden or start them off in containers in the spring. 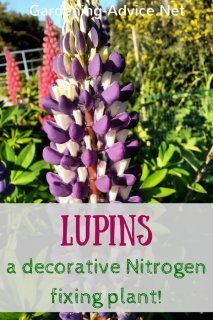 This clump-forming perennial will grow up to 3 ft high and wide. 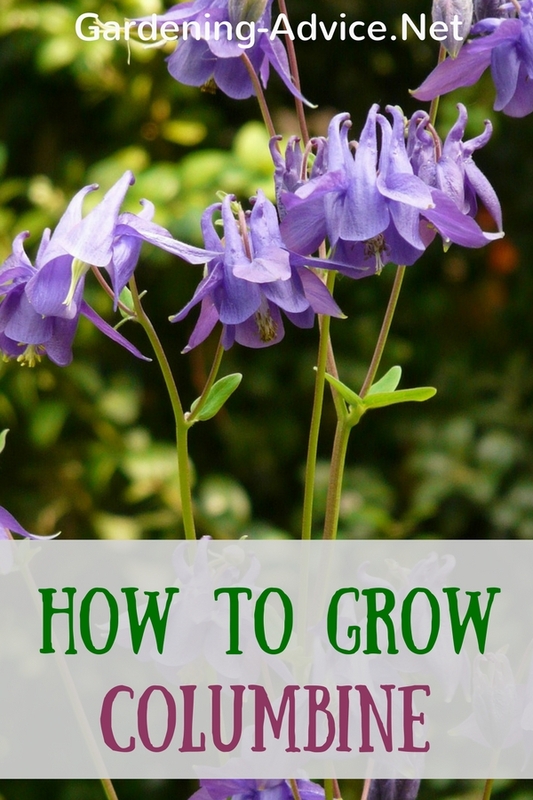 The cheapest way to grow Aquilegias is from seed. They are available in many different colors. Columbine seeds are available here.